Kyrgyzstan, where power outages are reportedly frequent, has found a way out for its decade-old catastrophic energy crisis, as the country has been trying to resolve its electricity shortage problem before the severe winter comes. The country has recently commissioned the new Datka-Kemin power transmission line, which is expected to improve the reliability of the country's power supply, and to provide unlimited power consumption, regardless of the state of the electricity network of the neighboring countries. The transmission line was built by the Chinese TBEA company through loans allocated by China. In Kyrgyzstan, where Mother Nature has endowed the country with severe winters and unusually dry and hot summers, the lack of electricity is an extremely important issue. Despite the fact that electricity is one of the most important requirements in living conditions, power outages in Kyrgyzstan are reportedly frequent. Some 5.5-million people face a potentially catastrophic energy crisis. The current situation in the energy sector of the republic is deplorable. Due to its aging infrastructure, increasing consumption of electricity at low tariffs and a lack of energy conservation, Kyrgyzstan has turned from an energy surplus country to energy deficient state in just 10 years. Usually Kyrgyzstan buys its electricity from Tajikistan in the summer and from Kazakhstan in the winter. However, importing electricity from neighboring countries is not sufficient. In order to deliver the produced energy to the consumers, Kyrgyzstan had to use the power network of Uzbekistan for customers in the south of the country, and the electricity network of Kazakhstan for customers in the north. The use of the electricity network of the neighboring countries not only required additional expenditures, but also made Kyrgyzstan dependent on them. 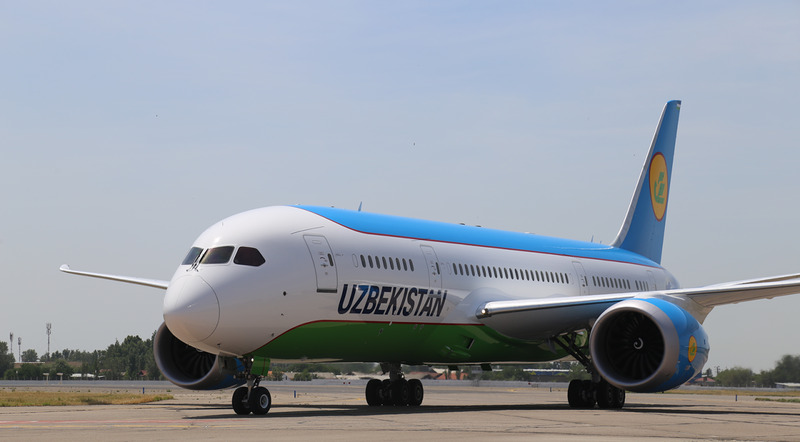 As it does not have its own funds for power line construction, Bishkek sought loans abroad. In 2012, China, the second largest economy in the world, suggested a loan worth $390 million for the construction of 500 kV Datka-Kemin power transmission line and 500 kV Kemin substation. The Chinese state-owned Eximbank decided to finance the projects, while Chinese TBEA Company was offered as a contractor. China constructed the 405-kilometer transmission power transmission line in time, within three years. Speaking at its unveiling ceremony, President Almazbek Atambayev said on August 28 that Kyrgyzstan has gained energy independence. "We are witnessing a historical event - Kyrgyzstan gained energy independence ... We asked our neighbors for transit [of electricity]. Now nobody will shut off our electricity. This is a great and historical event for the country... If it is necessary, we will not only provide ourselves with electricity, but also export at high prices," he noted. Commissioning the new power transmission line is expected to partially resolve the problem with the country’s electricity transmission and to reduce the dependence on neighboring countries. However, experts believe the commissioning of this power transmission line has not brought a final solution to Kyrgyzstan's electricity problem. The key problem of Kyrgyzstan's energy sector is not the country's dependence on the neighbors in the transportation of electricity, but the volume of its generation. 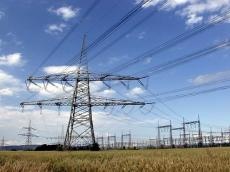 Each year Kyrgyzstan's need for electricity increases by 4-6 percent, but its production remains practically unchanged. The existing power transmission system of the country is outdated, requires repair work, and to maintain the existing volume of generation is becoming increasingly difficult. The implementation of a number of projects can change the situation. The construction of a thermal power plant which will operate with coal extracted from the local Kara-Keche deposit, as well as the construction of a cascade of the Upper-Naryn hydropower plant with a capacity of 237 MW are among the most frequently discussed projects. Also, modernization of the Bishkek thermal power plant worth $386 million is among the country’s priorities. It is expected that four outdated turbine generators out of the 11 existing will be dismantled, and two new ones will be installed in their places by 2018.